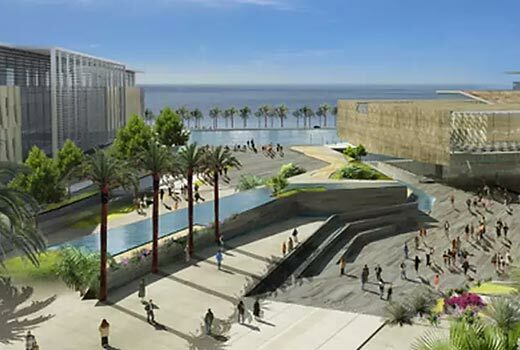 King Abdullah University of Science and Technology (KAUST) is an international, graduate-level research university located on the Red Sea coast of Saudi Arabia. The University is dedicated to advancing science and technology through interdisciplinary research, education and innovation. 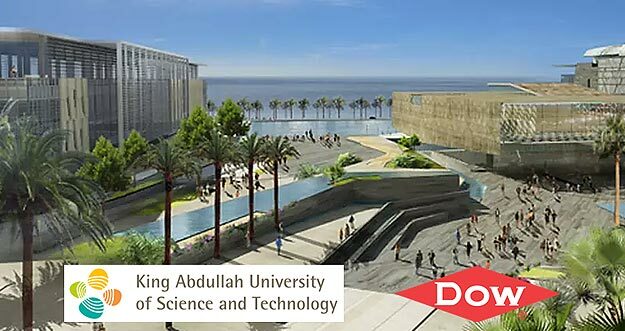 The new Dow Middle East Innovation Centre at KAUST will house advanced laboratories for the research of water treatment as well as expanded capabilities in oil and gas downstream and upstream markets, building and construction, and coatings driven and other emerging geographies. The facility comprises 13,500 square metres of floor space and will employ up to 75 personnel and Dow’s MEIC building is expected to be operational in the second half of 2018. This is that latest in a series of orders for Raymond Coupland Environmental which date back to 2010 where oxygen depletion monitoring systems were provided for the Nuclear Magnetic Resonance Spectroscopy Laboratories. In the Dow MEIC building, OX-AN have supplied a multiple zoned oxygen depletion system with inputs to the facilities building management system. OX-AN Oxygen Depletion systems are used in many research and development laboratories at home and overseas and provide a reliable long term solution for monitoring oxygen and other toxic and flammable gases. We are commercializing discoveries from the intersection of the chemical, physical and biological sciences that deliver solutions to the world’s challenges. We’re a global team of solutions providers. And we have some of the world’s best scientists, engineers, and innovators dedicated to providing innovative products and solutions, where they are needed most.